I love when I get a change to review products and share giveaways with you guys! 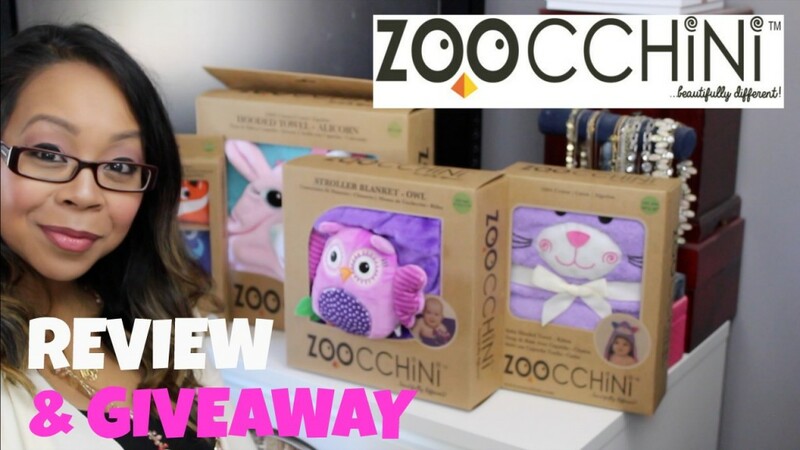 This is my video review of a fun and unique childrens brand called Zoocchini, I go to try their adorable Zoo themed towels for all 4 of my kids (8, 6, 5 and a newborn). Needless to say, they are my kids favorite towels! One of you get a chance to win one of your choice! Enter below and GOOD LUCK!!! 2. Comment on my video or blog which towel you would select if you won. 6 Responses to "CUTEST KIDS TOWELS | ZOOCCHINI REVIEW & GIVEAWAY | MommyTipsByCole"
Would love this for a baby shower! The infant towel! Awesome giveaway, followed all the steps above! Puddles the duck hooded towel!